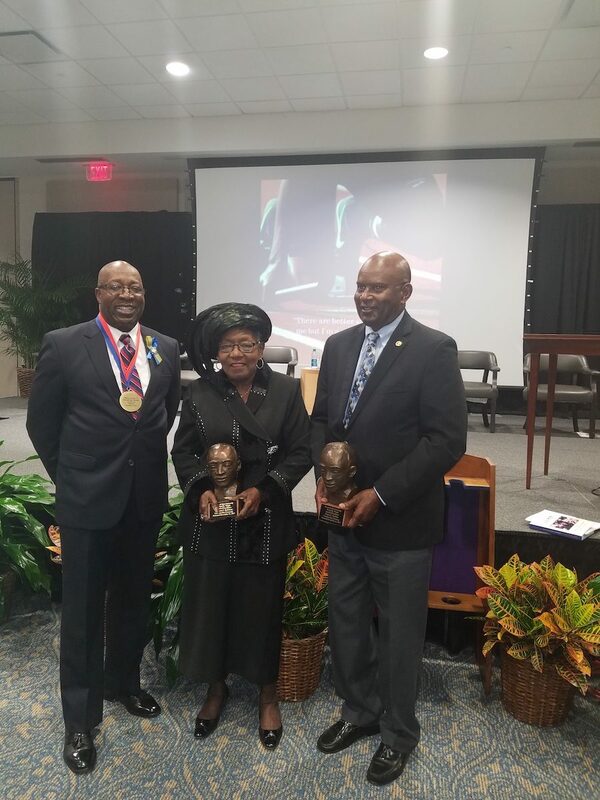 SAVANNAH, Ga. — Savannah State University hosted the annual Founder’s Day observance on November 16 to celebrates the history of the institution and those who have contributed to its success. 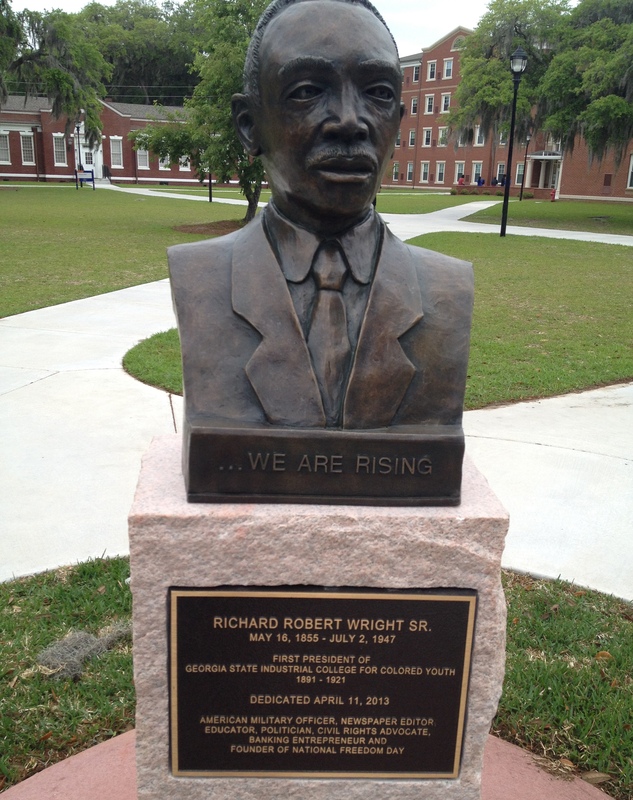 SAVANNAH, Ga. — To kick off alumni activities for Homecoming 2016, the 150th anniversary of that historic walk will be celebrated with a commemorative walk at 8 a.m. on Thursday, October 27, from T. A. Wright Stadium to the bust of Major Richard R. Wright, Sr. on the Savannah State University campus. Photo by A. Kent, Used with permission. 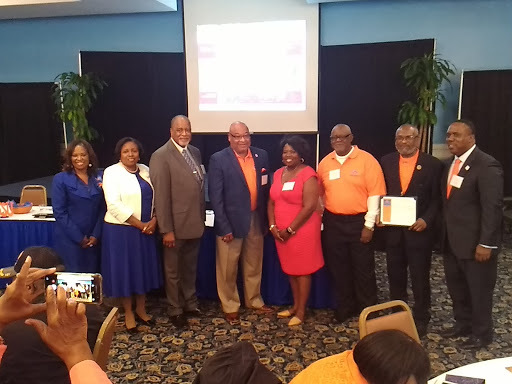 SAVANNAH, Ga. — The Savannah State University National Alumni Association’s 2016 Homecoming theme is “186 Miles: A Journey to Excellence”. 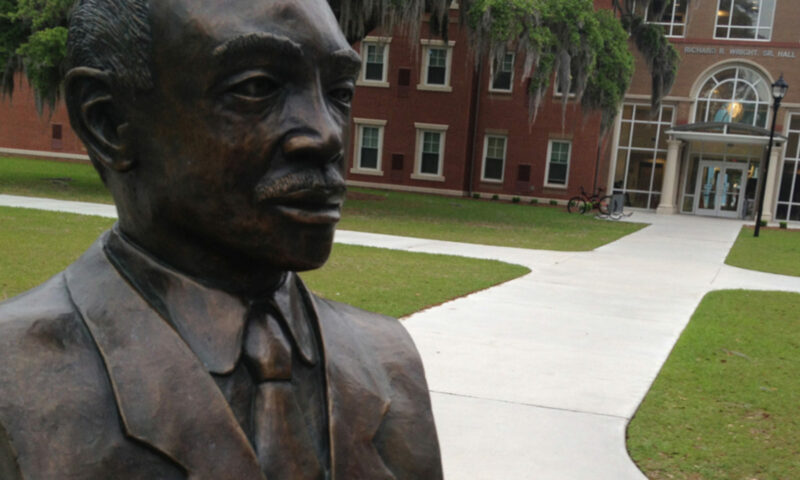 Savannah State’s first president, Richard Robert Wright, Sr. and his mother walked these miles from their home in Cuthbert, Georgia for him to attend the Storrs School in Atlanta, Ga. This walk was an initial step to a life of scholarship, political and social activism, leadership and entrepreneurship. The walk ended on Christmas Day 1866. 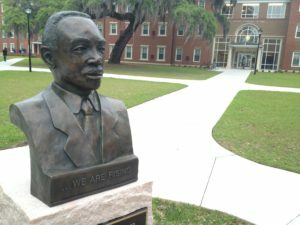 To kick off alumni activities for Homecoming 2016, the 150th anniversary of that historic walk will be celebrated with a commemorative walk at 8 a.m. on Thursday, October 27, from T. A. Wright Stadium to the bust of Major Richard R. Wright, Sr. on the Savannah State University campus. The public is invited to walk with the alumni, students, faculty and staff of SSU. 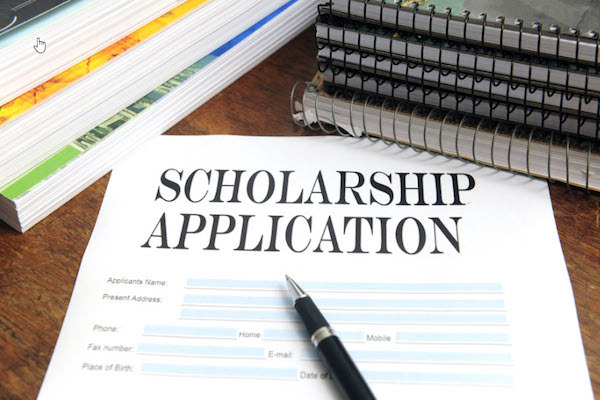 There is no cost to participate. 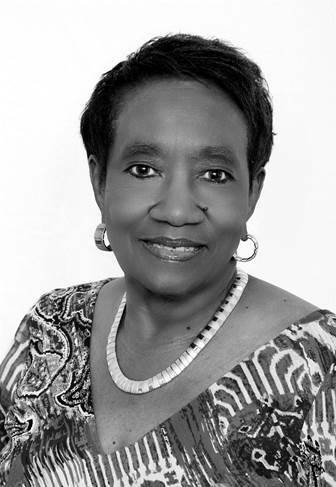 Later on Thursday, October 27, at 5 p.m., the 2016 National Alumni Queen, Ms. Cassundra Huntley (class of 1995), will be crowned in the Asa H. Gordon Library. President Richard Robert Wright, Sr. was a teacher, inaugural President of Georgia State Industrial College for Colored Youths, a Major in the U.S. Army during the Spanish–American War, the founder of the Citizen and Southern Bank and Trust in Philadelphia, and advocated for the first Black postage stamp (Booker T. Washington) in 1940. These are only a few of President Wright’s accomplishments. Come help the SSU Alumni kick off SSU Homecoming 2016.